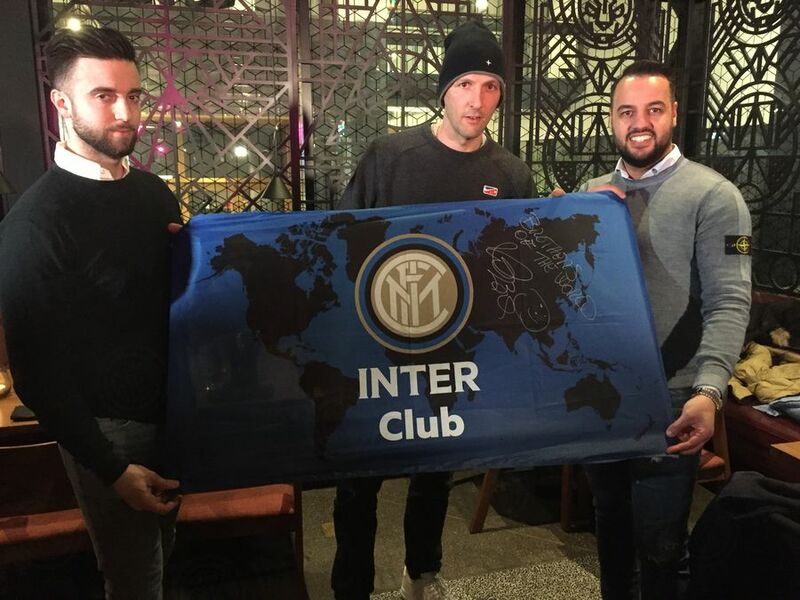 STOCKHOLM - "When Inter told me of the chance to meet Marco Materazzi, I couldn’t believe it. 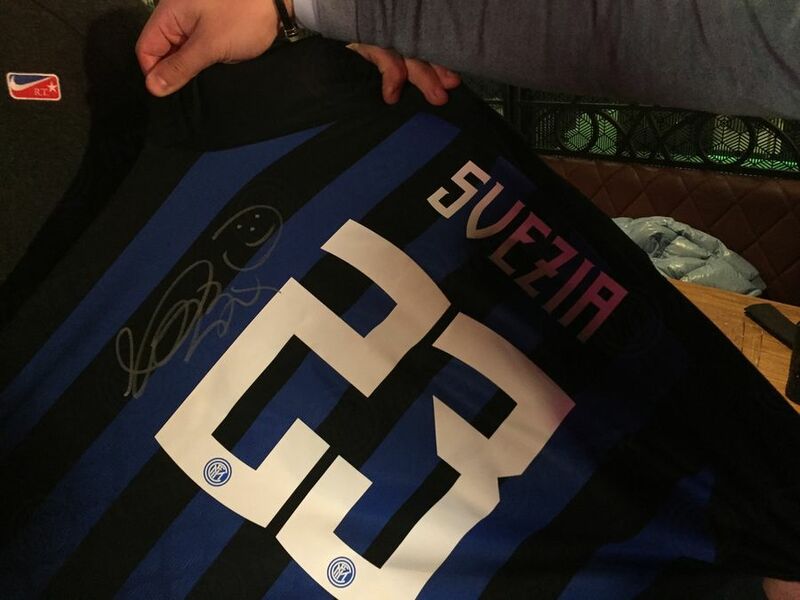 For us as members of Inter Club Svezia, Materazzi is an idol. 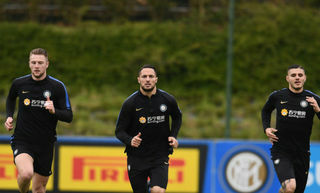 We’ll never forget what he did in an Inter shirt." 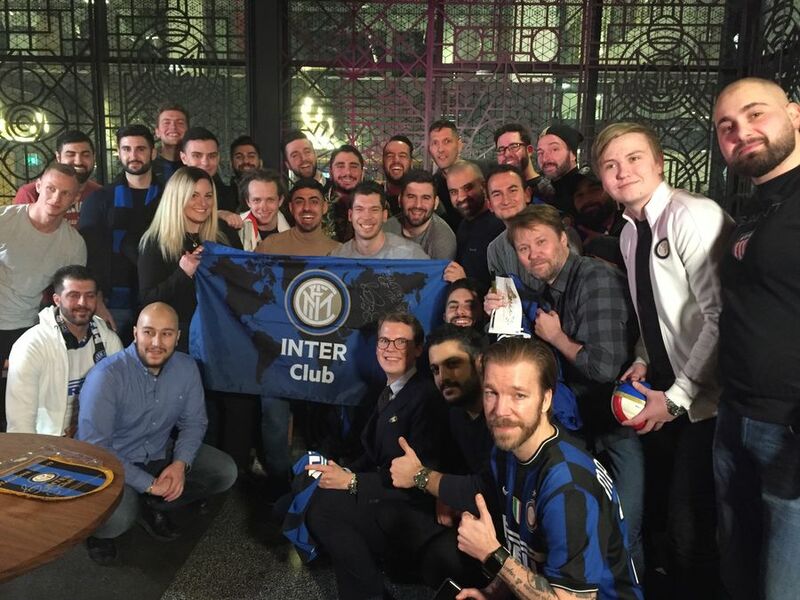 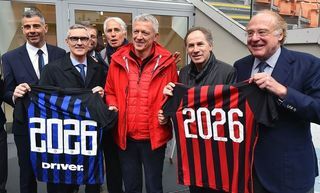 Those were the words of Inter Club Svezia President Binan Alattar after the Meet&Greet with the Inter Forever legend Marco Materazzi who was welcomed with great enthusiasm in Stockholm. 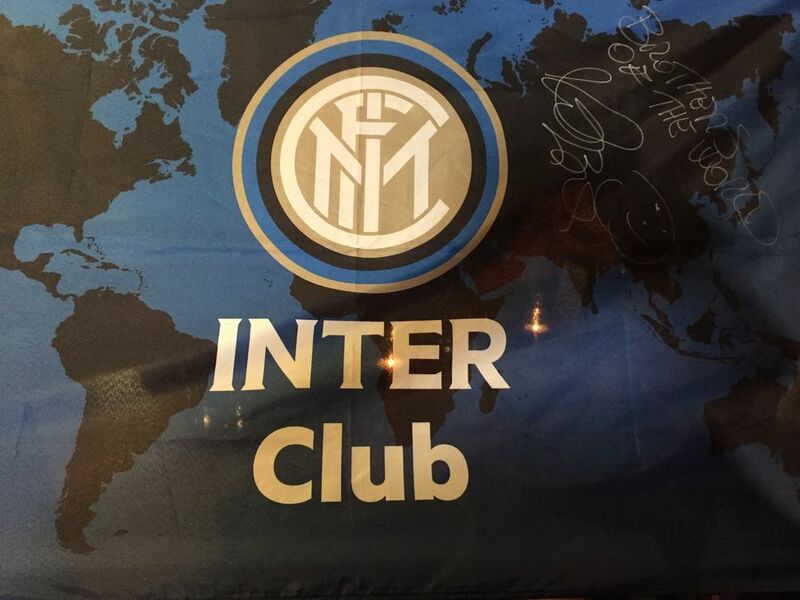 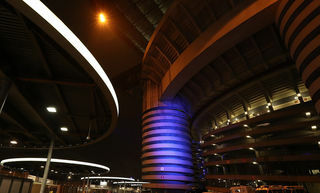 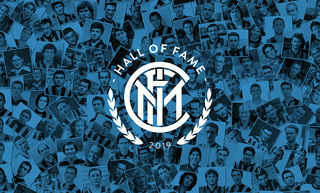 Join and become part of the great Inter Club yourself!